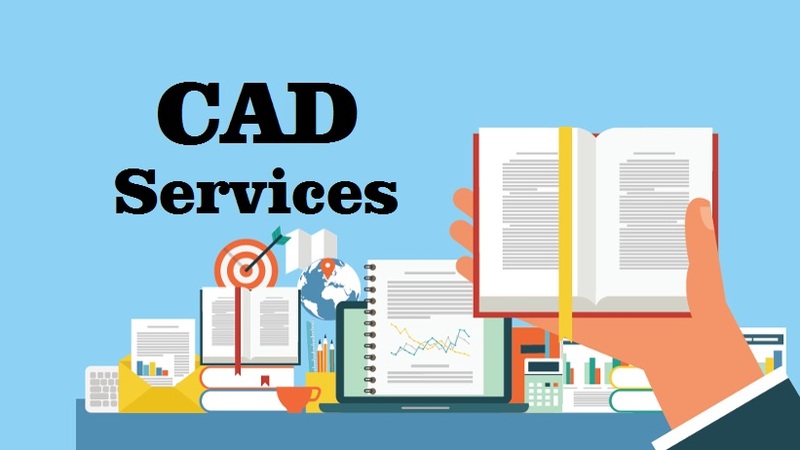 Highly trusted CAD services India by 1000+ certified design and drafting experts who deliver exceptional 2D & 3D CAD Drafting & Modeling in 200+ language pairs for various industries. Most of our clients, who outsource these services from us, include to engineers, contractors, builders, architects, and construction and real estate companies. Our multilingual team can also translate engineering and AutoCAD drawings into any language demanded by the client. In short, our CAD services company is the perfect platform, where you can get your original paper drawings converted into quality oriented CAD files and also get them translated in diverse Indian and foreign languages. So, if you belong to architectural, structural, civil, mechanical or any engineering industry, just contact us today for high quality and affordable engineering services. Why Multilingual CAD is Important to Businessmen? The business world of today has grown global; and so does the need of business men to transcend the linguistic barriers. Hence, if you wish to expand your business operations in a foreign country, you will have to understand the language and culture of that specific target market. Not just this, the engineering drawings and other stuff should be translated in the target language. Therefore, multilingual CAD translation becomes an essential parameter that should not be ignored. You may find a number of CAD companies, who claim to render the service in multiple languages; but are actually new to it and they end up delivering faulty translated CAD files. So, you should beware of such companies. In the absence of technical experts and CAD qualified translators, the services rendered may prove to be a disaster for the business units. We are backed by a skilled team of professionals, who deliver accurate CAD solutions plus translation assistance, in accordance with client’s requirements. & more.. Maya, Catia V5, Revit, & more.. While you are with TridIndia, you can be rest assured that you will be offered with accurate and reliable services. We boast of talented CAD professionals, who are highly technically proficient and have years of experience in converting the paper drawings into CAD files. Further, our technical translation experts have helped us to gain an edge in the global market. The AUTOCAD experts and professional translators work together, in order to achieve higher precision level and fast turnarounds. We serve affordable engineering solutions for CAD conversions, Technical drawings, Architectural design, Structural Engineering Design and others, in accordance with the client’s specific requirements. Thus, we have gained an established name in the global market and can deliver maximum satisfaction through quality services. So, just contact us today..! !